News on Dean Ambrose facing Nia Jax in an Intergender Match in Arkansas and the possibility of it happening at WrestleMania. WWE is headed to Jonesboro, Arkansas on February 22, and a very exciting match is advertised: Dean Ambrose vs. Nia Jax! 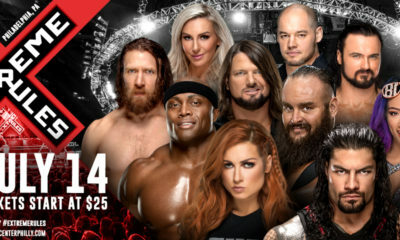 Nia Jax entered herself into the 2019 Men’s WWE Royal Rumble, taking R-Truth’s spot. She ate a Superkick, 619, and RKO before being eliminated, but also recorded eliminations herself. She got physical with Ambrose on Raw the following night, and their interactions have continued. Ambrose, as you know, has been rumored to be leaving WWE in April after saying he wouldn’t renew his contract. Fans are wondering if this is a work or real life, and only time will tell. But now that Dean Ambrose vs. Nia Jax is happening on a house show, the WrestleMania speculation is real. 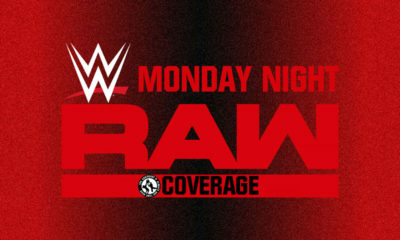 WWE has been known to test WrestleMania matches on house shows, and doing this here could be just as much about the crowd response as it is about the match itself. WWE has had intergender wrestling in the past. The most notable was Chyna, but Beth Phoenix and Kharma both entered the Royal Rumble in the past. Becky Lynch also wrestled James Ellsworth in a recent intergender match. 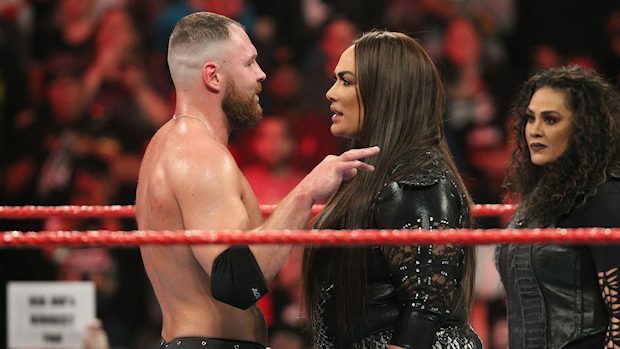 An intergender showdown at WrestleMania would cause huge publicity for WWE, and Dean Ambrose and Nia Jax have already delivered in their interactions.